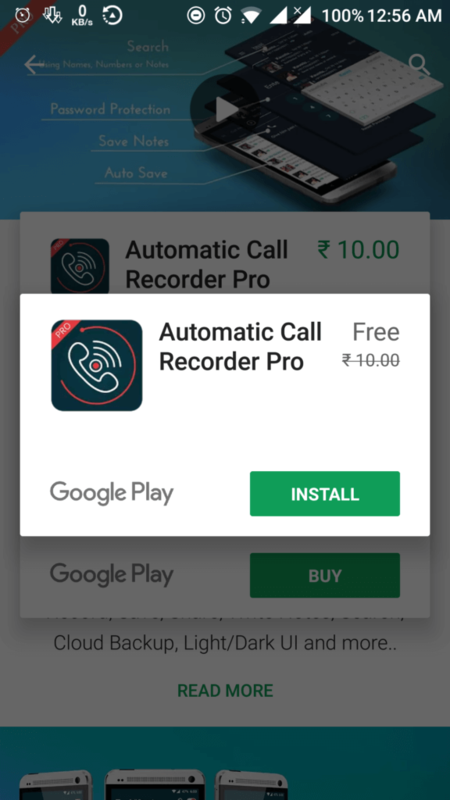 Today we are giving away the best Automatic Call Recorder Pro Android App worth ₹ 145 or $1.99 for FREE exclusively on this blog. 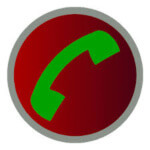 You can get Automatic Call Recorder pro version for free. 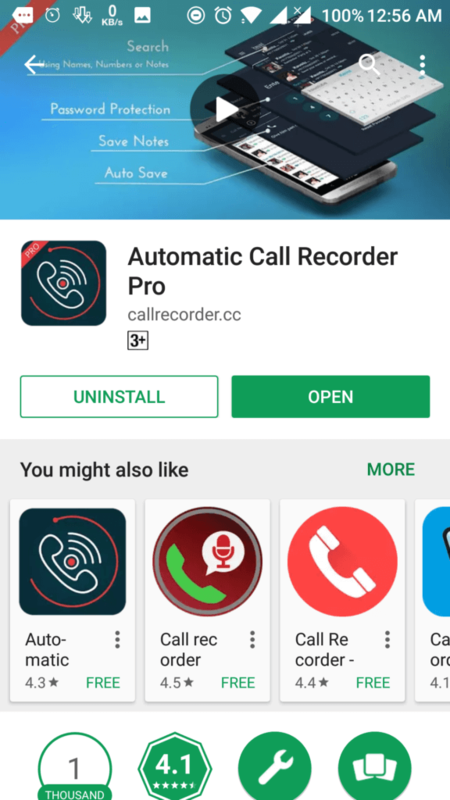 This app let you record your calls automatically. This app have very cool features. In comparison to other apps, this one of pretty stable. 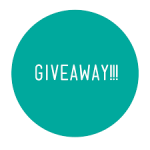 This app is developed by one of my friend, So I have arranged giveaway for you guys. So If you want, you can redeem the code provided below and use this app for free on your Android phone. We have provided coupon codes, you can redeem them. 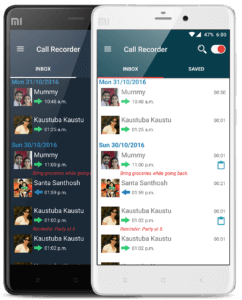 Previously, I was shared post about Best Call Recording apps for Android, you can check that out. 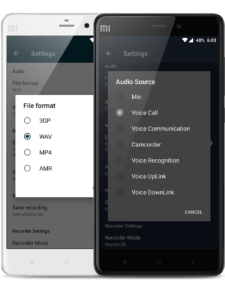 If you are looking for best call recording app for your phone, and you want paid version for free then you can try this post. 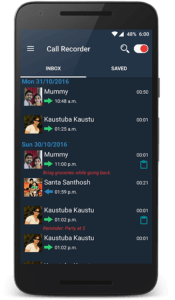 We are giving away Automatic call recording app pro version for free. This app can be found on Google play store officially. This app have lots of great features. This app have multi language support, Free version of this app also available no Play Store. So let's have a look at this app now from below. 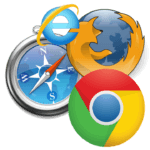 Click on the Buy Button and Select Redeem Option. Enter the coupon code which you was grabbed via above link. It will Show you Instant Discount and you can Download the app for free. Now You can Install the app and open from your phone. After you Successfully Installed, Feel Free to rate this app 5 Stars on Google Play. This way you can grab this Call Recorder app premium version for free. If you liked this post, then simply share it with your friends. 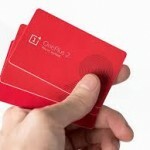 For more cool Giveaways like this, stay tuned at our blog. Thanks for visiting this blog and make this Blog awesome.